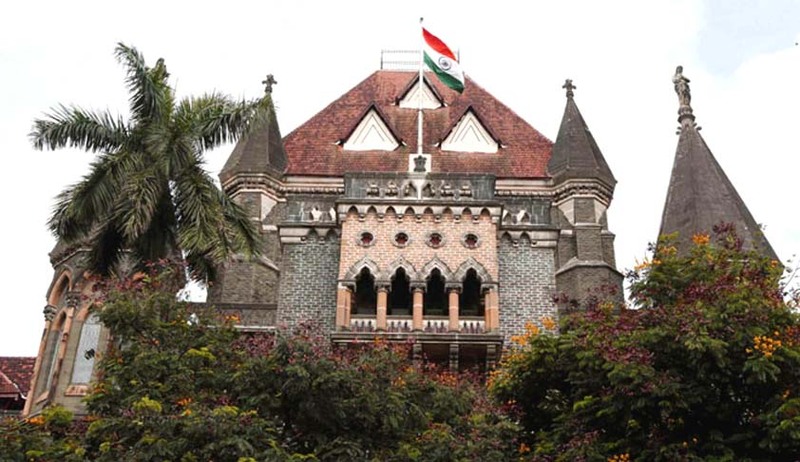 Justice GS Patel of the Bombay High Court has urged Bar members to be mindful of their duty as officials of the court as “judges need the Bar and look to it for a dispassionate guidance through the law’s thickets”. Justice Patel made these observations while pronouncing a judgment on an application filed in a suit regarding a property dispute between family members. While Sanjay Jain appeared for the plaintiff in this matter, Rishabh Shah appeared for the defendants. As recorded in the order, Shah cited four separate decisions in support of his arguments however, two of these decisions that were of a single bench of the high court, were set aside in appeal. This was not mentioned by Shah. The court observed that since even on the day of the pronouncement, Shah maintained that the decisions he had cited were good in law, he was completely unaware of the appeal court orders that set aside these decisions. Justice Patel recalled the decision by Justice AM Khanwilkar in Chandrakant Govind Sutar v MK Associates & Anr. In this case, the petitioner’s counsel argued regarding maintainability of a civil revision application. His arguments were accepted by the bench and Khanwilkar J pronounced the judgment on open court. However, counsel for the petitioner brought to the court’s notice that certain relevant decisions on maintainability had not been placed. He requested that the judgment be not signed and instead kept for re-hearing on the question of maintainability. At that fresh hearing, petitioner’s counsel placed decisions that clinched the issue - against the petitioner. The civil revision application was dismissed. The counsel in question was Justice Abhay Oka who was practicing at that time.